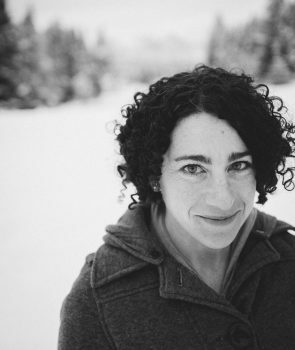 Leah Samberg is a research scientist with the Global Landscapes Initiative. Her research addresses the interaction of social and environmental processes in small scale agricultural landscapes, and trade-offs between food security and conservation. She has worked in southern Ethiopia to determine the effects of farmer management on agricultural biodiversity, with The Nature Conservancy to assess the benefits of conservation initiatives for rural communities, and with Tibetan pastoralists in western China to link grazing management to grassland sustainability. She works across disciplines, from ecology and conservation genetics to social science and ecological economics.